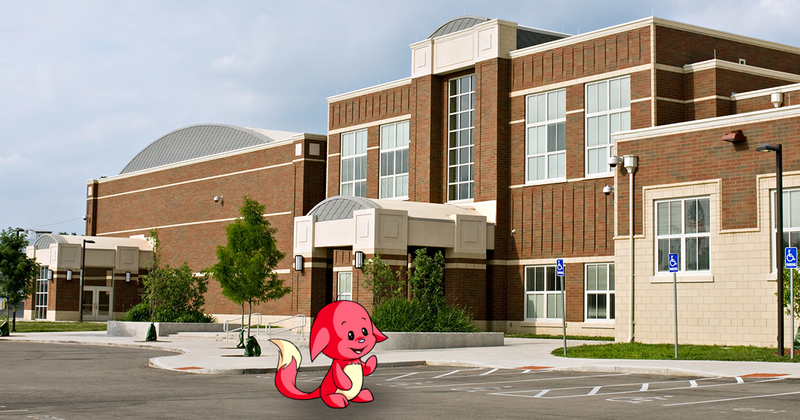 NEOPIA CENTRAL, Neopia — Local internet user Vanessa Meroney returned to the once-popular website Neopets.com yesterday after a 15-year hiatus, and was reportedly surprised to find her virtual pet alive, thriving, and enrolled in Neopia Community College, where it hoped to learn the necessary skills to launch some kind of business career. Meroney recounted the moment of reunion with her Kacheek, after a desperate search through the desolate website to find her lost pet. Dressed in a scarf, glasses, and sensible rose gold paint brush, Kacheek described the struggle he faced after his abandonment 15 years earlier. When pressed for more detail, the Kacheek was reluctant. A representative for local law enforcement, just a Chia in a police hat, reported that Meroney’s remaining Neopets have not been so lucky. Inspired by the reunion with her Kacheek, Meroney tried to play some minigames to get enough Neopoints to care for a new set of pets. Unfortunately, she was barred from entry due to her out-of-date Flash Player, and went back to browsing Twitter.